Your luxury Florida property is a high value asset that needs proper protection. Let our experience luxury property insurance agents create the best policy with one of our top tier underwriters and at the lowest possible rates. Homes, like their owners, are not interchangeable. If your home isn’t cookie-cutter, then your insurance shouldn’t be. 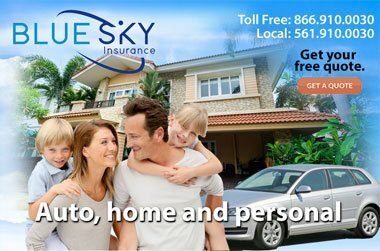 With Blue Sky Insurance® high value Boca Raton home insurance you can design the perfect and unique policy that protects every part of your luxury property. High value home insurance isn’t just about protecting the structure of new homes or luxury homes against perils such as fire and wind; it's also there to shield home owners from financial loss damages to the assets that fill these exclusive residences. Your insurance policy can be designed to protect all the valuables inside your house from jewelry to art, antiques to collectibles. Luxury homes need to be insured for the many amenities on the premises that sometimes include movie theaters, bowling alleys, basketball courts, and a variety of custom luxuries. 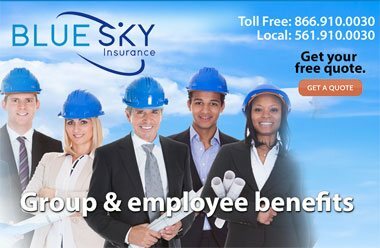 Blue Sky Insurance® specializes in insurance for high value homes and luxury properties. We have access to markets that offer outstanding protection to meet the needs of affluent clients, and we have the expertise to understand the unique exposures of this type of clientele and to service their insurance needs. 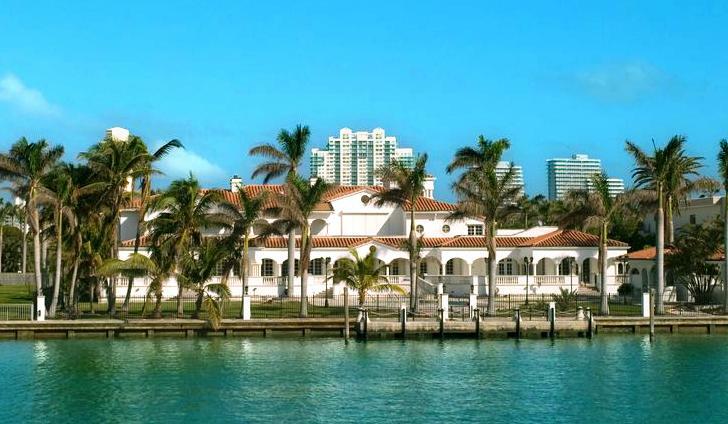 We take pride in offering our customers the best risk solutions available to meet the needs of owners of high value upscale homes, including superior homeowner's insurance products, coverage for secondary residences, scheduled personal property, high value and classic car insurance, and Florida yacht insurance. 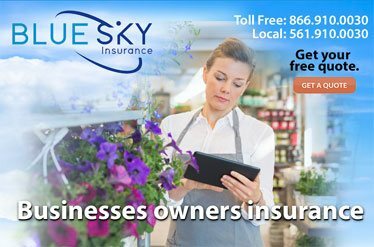 Contact a Blue Sky® insurance agent for a free one on one consultation at our office or your home. 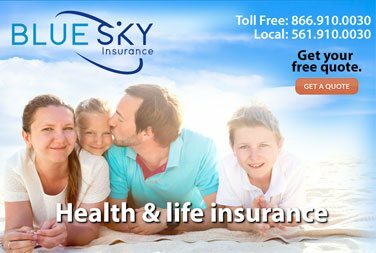 We offer outstanding coverage from top tier carriers at reasonable rates and will customize your Florida Insurance policy to fit your exact needs. You can also complete our online insurance quote form and we will respond by following up with you.